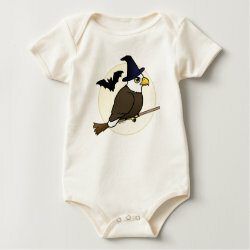 Our cute Bald Eagle is ready for Halloween! 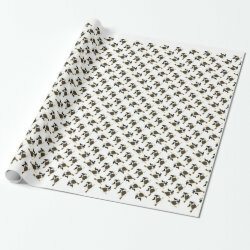 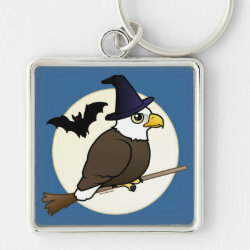 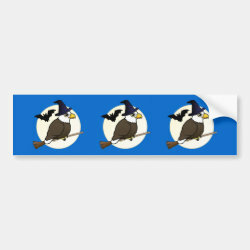 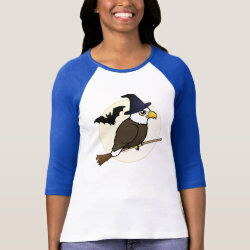 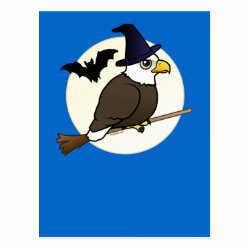 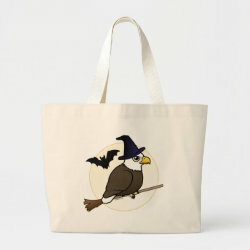 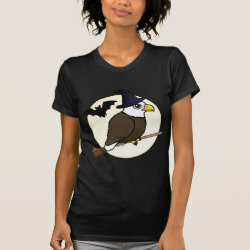 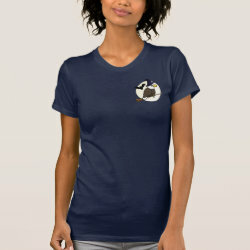 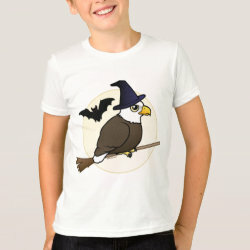 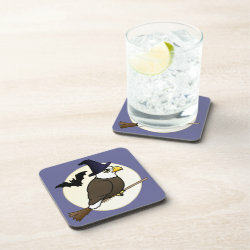 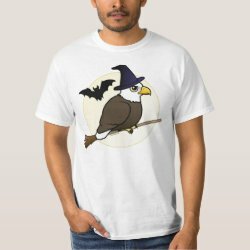 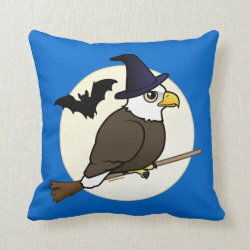 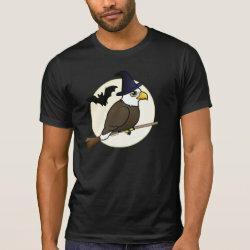 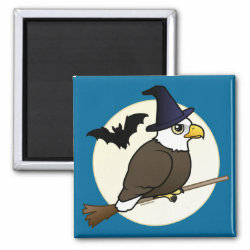 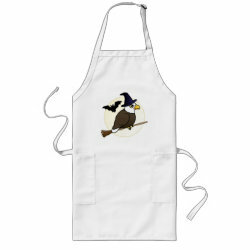 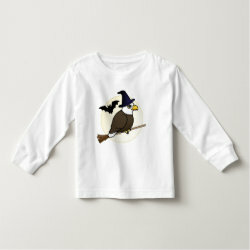 Perched on a witch's broom and wearing a spooky witch hat, this cute design shows the Bald Eagle flying (ha!) 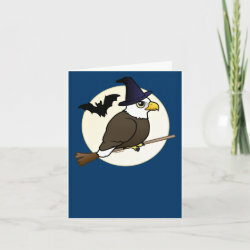 before the full moon. 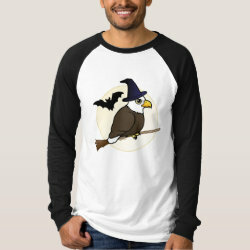 He shares the moonlight with a bat. 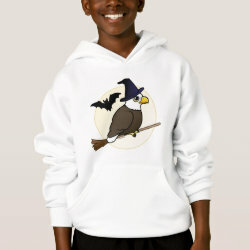 Creepy cuteness for Halloween! 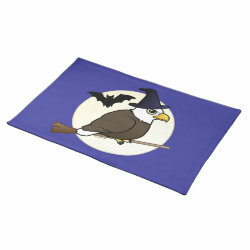 Halloween Bald Eagle Placemat 20" x 14"